Visa prepaid cards are available through many different issuers, including banks, retailers or Visa itself. Each issuer provides different features, benefits and fees, so you’ll want to select the prepaid Visa that suits your needs best. However, the processes for using your card are the same, regardless of the issuer. When you purchase a prepaid Visa card, you’ll need to activate it before it can be used. If you purchase a generic card at a retail store, it is often activated by the store associate that checks you out. A generic prepaid Visa card does not have your name on it and can be used for gifts or miscellaneous purchases. You can also request a card with your name on it so you can enjoy additional benefits your card offers. Personalized requests can be made by following the instructions that came with your card, or by ordering a prepaid Visa card online. After your card is activated, sign the back to prevent others from using it. Do not use a prepaid Visa card that has been signed by someone else, or that features another person’s name. 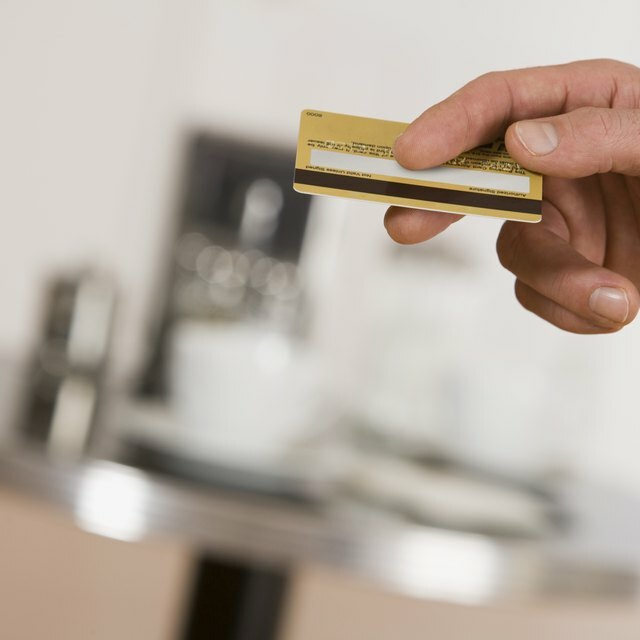 This could make you liable for charges unauthorized by the card holder. You can load money on to your prepaid Visa card with cash at any store you see a Visa ReadyLink sign. These include Safeway, Vons, 7-11, Tom Thumb, Circle K and MoneyGram locations. You can also sign up for direct deposits of your paycheck, child support and government payments, such as Social Security benefits and tax refunds. To sign up for direct deposit, call the number on the back of your card to obtain the routing and account numbers you’ll need to set up the deposit. Funds loaded on your card by cash or direct deposit are available immediately. Any money available on your prepaid Visa card can be used to make in-store and online purchases. If you don't have enough money on your prepaid Visa to pay for your entire in-store purchase, the cashier will ask for another form of payment to cover the balance. This is a benefit you won't get with regular debit or credit card transactions, which will simply decline if you don't have the available balance to cover a purchase. In addition, you can use your card to pay any one-time or recurring bills as long as the bill provider accepts Visa cards. You also can pay for gas at the pump and withdraw cash at ATMs. Visa offers each prepaid cardholder a “Zero Liability Policy." This policy protects you from having to pay for purchases you did not authorize. The policy also protects you against charges made to your account if your card is lost or stolen, either physically or online. If you suspect your account has been used fraudulently, or if you lose your card, contact your card issuer immediately. If you still have the card in your possession, call the number on the back of your card to file your report. If you do not have the card, call the customer service number shown on any of your account statements, or log in to your account online and click the “Contact Us” tab.